Please let this be true! ! I never try to predict the score as i always seem to jinx it lol. 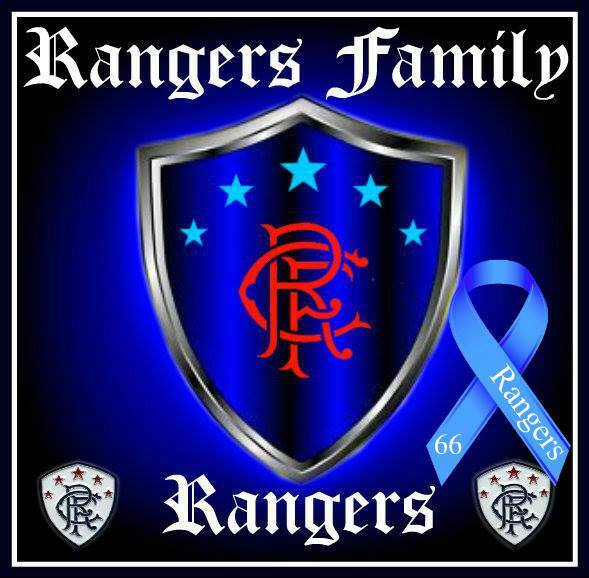 I just hope we play to our best and that should take care of things from anyone in Scotland, cummon The Rangers ! Mon Rangers put this game to bed now! Great show last night it was an eye opener for me!living in England keeps me out the loop at times. Keep up the good work Kris, was a pleasure to listen to you.The way RB came into existence was reminiscent of the four lads who started us lol. Well done to all who contributed to the show ably handled by the boss. The bears in the lobby gave me one of the best laughs I've had in a long time Pure Comedy Gold!! Thanks lads! Can't get it here either fmty. If I may give as an example my own experience on rangers chat, a couple of months ago I took umbrage at some of the things a great contributor to the show was saying, one word bothered another and I stepped out of line( although i did not think so at the time, due to emotions running high! )when i calmed down and reasoned it through i pm'd the said poster and asked him what he was like at accepting an apology he said there was no need to apologise as his emotions had been running high too , we shook hands like men, and remain on great terms with each other to this day... perhaps this could be a way forward for us all. The whole show was brilliant last night. Tom was in fine form,and his opinions on the propaganda is a must listen, who can forget his speech when we hit admin? Good on you Tom Millar, true Rangers man.